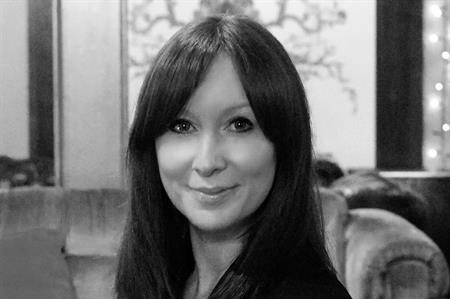 Former Marks & Spencer head of brand events joins the Manchester-based events and incentives agency. Adele Woods has joined Manchester-based events and incentives agency Inconnection as client services director. Over an 18-year career in the events industry Adele has delivered a broad range of award-winning events and overseen landmark experiential campaigns. During her time as head of brand events at Marks & Spencer she led the organisation’s events strategy, producing flagship brand events. "It's such an exciting time at Inconnection, and I couldn't be happier to be joining the company," said Woods. "Inconnection has been delivering outstanding events, incentives and rewards for over a decade. "Thanks to their exceptional reputation the business is growing fast – I look forward to being at the heart of that growth delivering incredible client experiences."